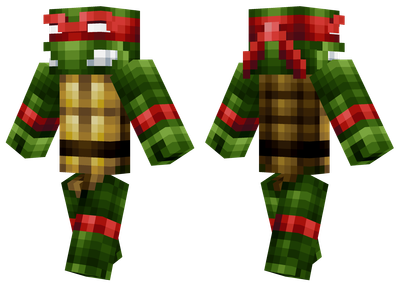 With limitless possibilities at your disposal in the world of Minecraft, choosing a skin for your character can be a daunting prospect. In a game that allows you to become your favorite superhero, evolve into your favorite Pokémon, or wear a creative new mashup, there is a skin available for everyone if you know where to look. When you want to evolve past your default skin and become something new, something that fits your own identity, it can be hard to find the right one. With that in mind, we've scoured the internet to find a small selection of the best and more popular skins used by fans, gamers, and YouTubers alike for you to sample and try out. 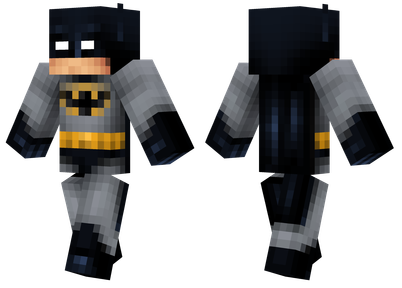 The creator of the Batman skin has even designed his cape and cowl perfectly. 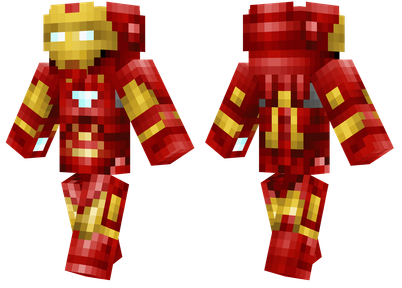 The skin also has additional effects that makes the cape look like it is glistening as you run through the world. 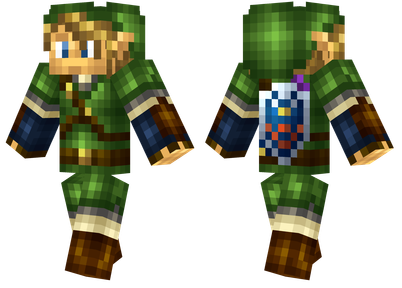 The Link skin comes with a sword and shield decal on the back to make you feel like the Hero of Hyrule. The ears also point outwards to make you look like a true elf. 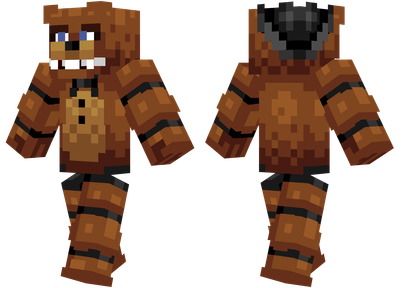 Freddy is the face of Freddy Fazbear's Pizzeria from the Five Night at Freddy's series of horror titles. The creator removed individual pixels to make it look like Freddy is missing a part of his head. 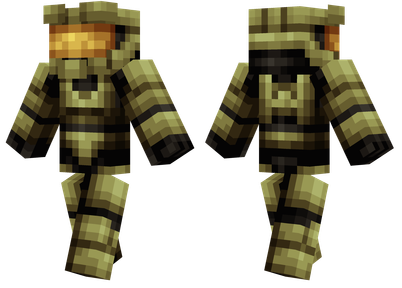 Master Chief's skin is plain looking at first glance but the closer you look, the more impressive it gets. The creator has used a wide variety of pixels to perfectly design every inch of the Chief's power armor and has even added a small 3D jetpack. 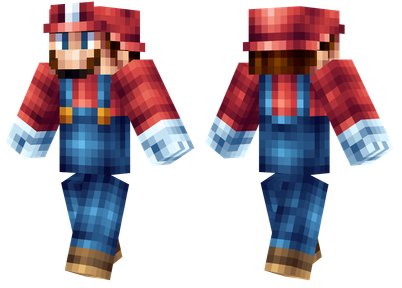 Mario's hat has been given a unique 3D effect by the skin's creator with a small red trim circling his head. It makes the hat feel like a real accessory and not just another part of the skin. Ezio's cowl is seperate from his head so that it feels like your face is really covered by an Assassin's Hood. The skin is also decorated with a bunch of emblems and easter eggs from the Assassin's Creed series. The amount of detail in Samus's armor is insane. 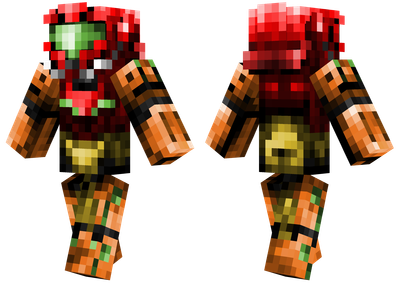 From the full 3D helmet to the small extra particles, the skin's creator has captured Samus's green glow from the games perfectly. The creator created the bandana using multiple layers to make it look realistic so that it looks like it is moving as the character moves. 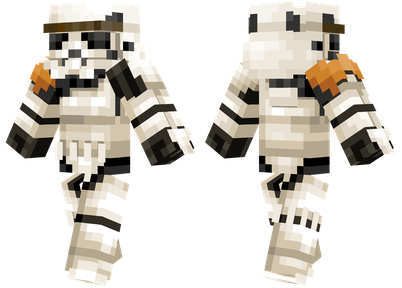 The creator of the Stormtrooper skin has designed every piece of armor imaginable. 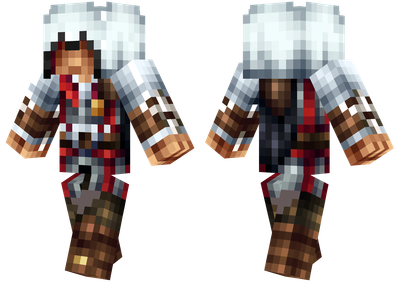 Shoulder pads, a codpiece, and the iconic helmet have all been meticulously crafted in Minecraft style to be as authentic as possible. The bright visuals are a mix of the comic and movie versions of Iron Man's suit. The creator has even added two palm blasters onto the hands as an added effect so that when you hold an item, it looks like it is coming out of the palm blaster. 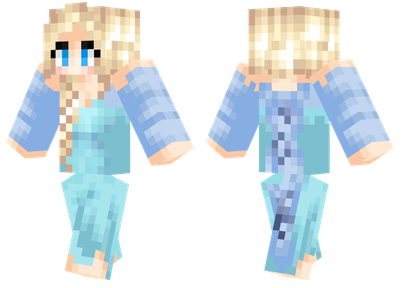 The creator of Elsa's skin spent most of their time working on the hair. The braid moves perfectly with the body to make it look real. Elsa's cape might not have any effects like the Batman skin, but it is still a nice touch.